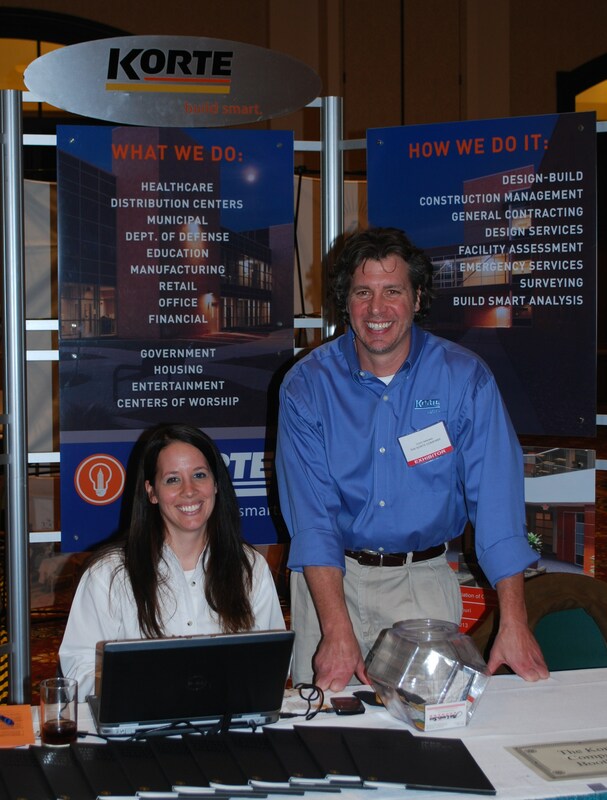 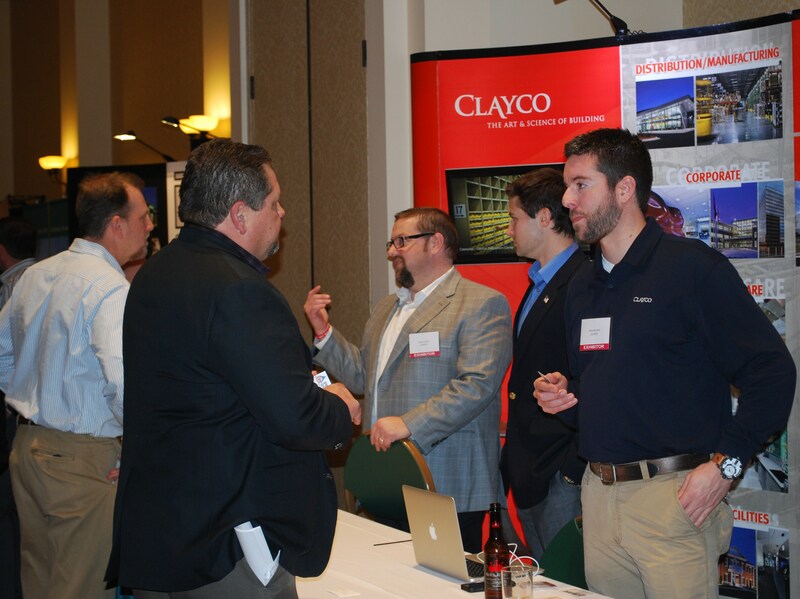 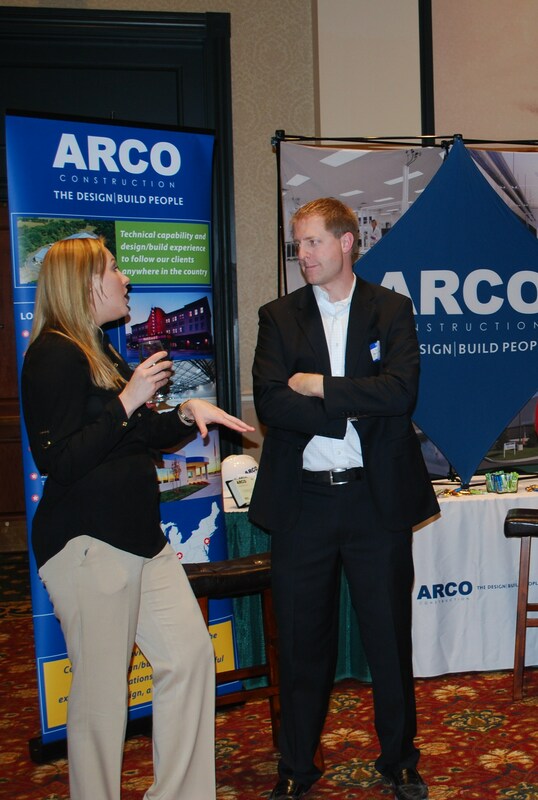 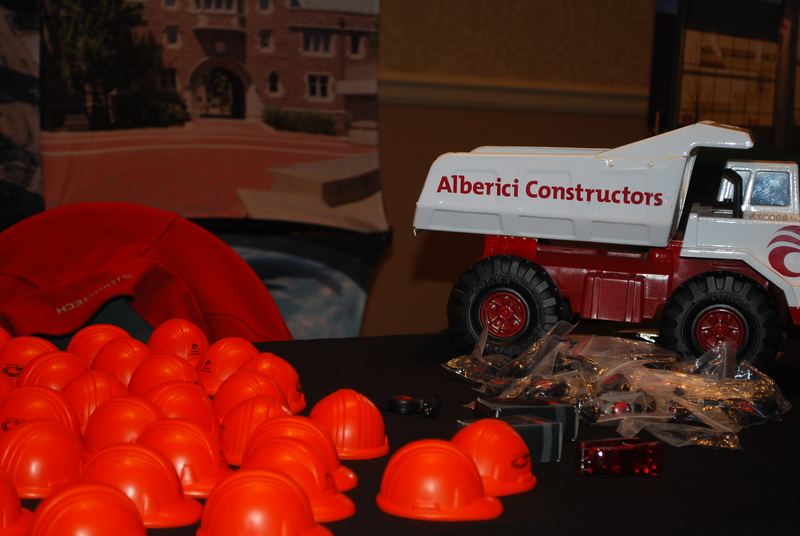 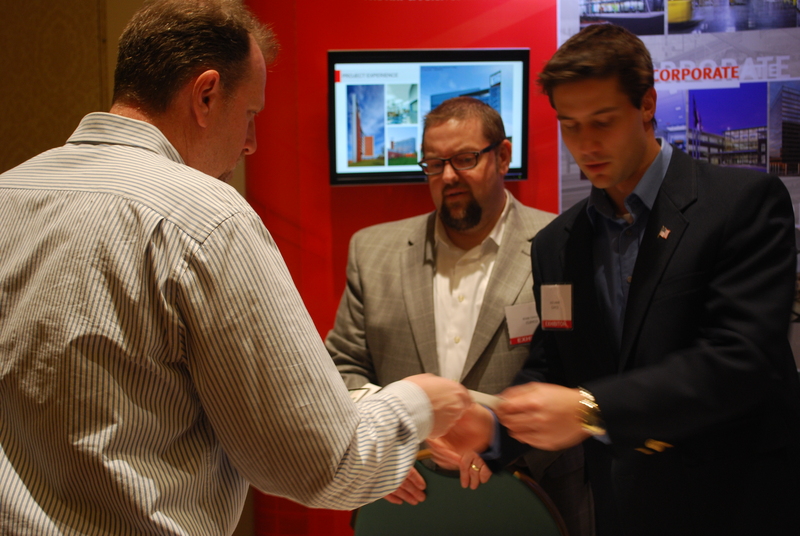 2014 GC Expo Features 26 General Contractor Exhibitors and Draws Hundreds of Attendees from the Construction Industry. 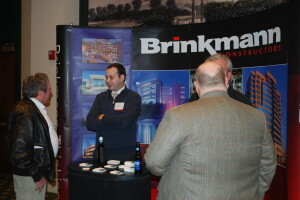 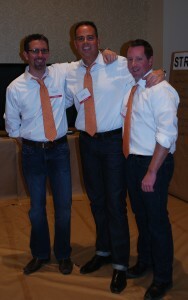 Partners in Construction Fall Event Draws Great Crowd. 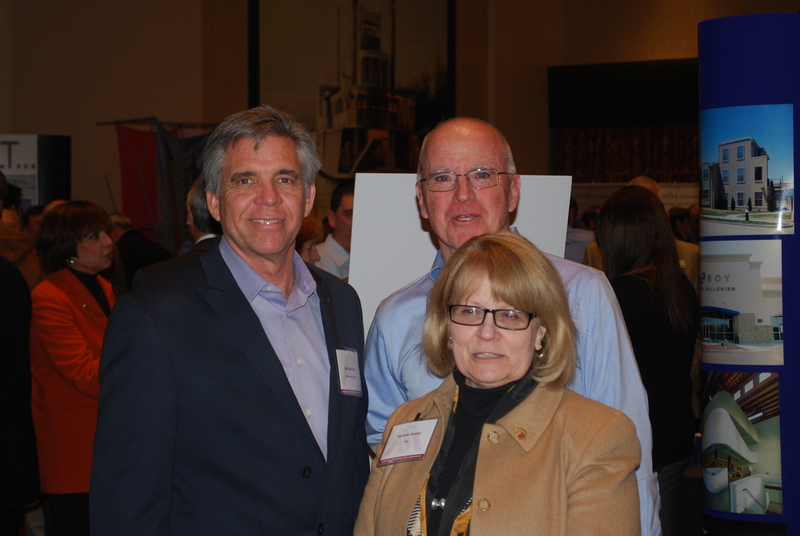 The ASA Partners in Construction hosted over 80 people at a panel discussion on October 24, 2013. 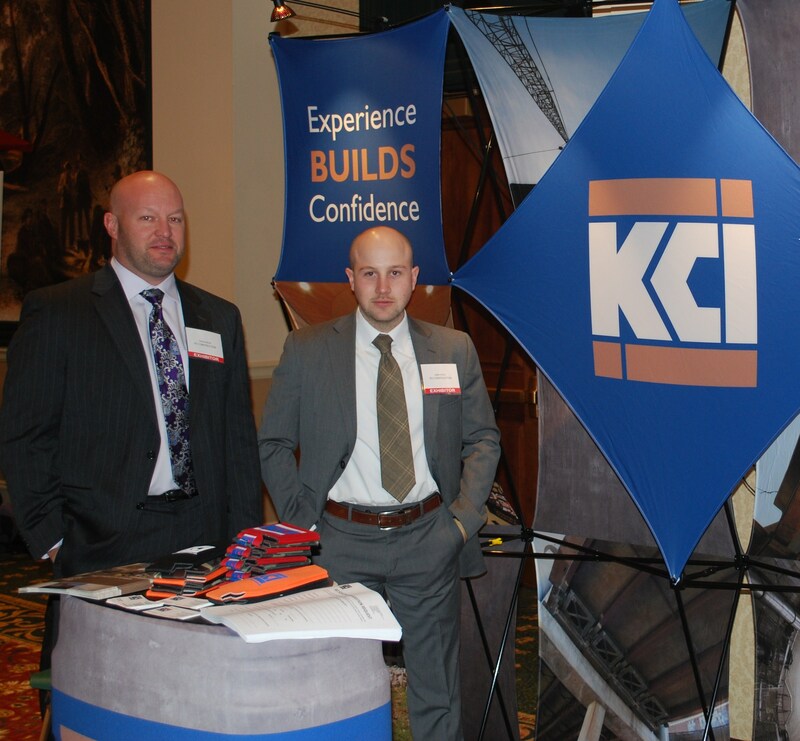 The event topic was “How to Manage the Construction Process” The panel, moderated by ASA Immediate Past President, Steve Giacin of Kaiser Electric, consisted of seven area general contractors and other construction industry experts. Pictured from left (back row) Ken Cates, Northstar Management; Tom McDonnell, George McDonnell & Sons; Ken Knobbe, McGrath & Associates; Mike Stapf, McCarthy Building Companies; Ron Wiese, Alberici Constructors; Kelly Kenter, Sitelines; Steve Giacin, Kaiser Electric; Greg Ancel, ARCO Construction; (front row) Joseph Blanner, McCarthy, Leonard & Kaemmerer; Pam Duffy, Rhodey Construction and Dave Volk, Jr., Volk Construction. 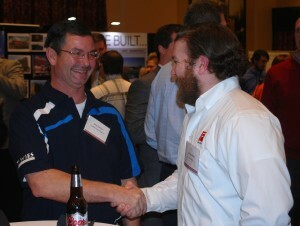 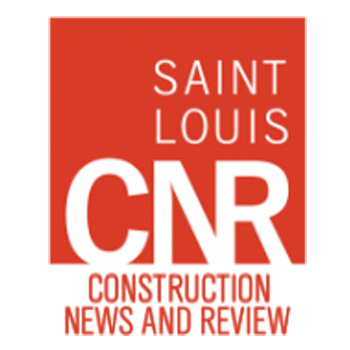 ASA Midwest Council played host to over 80 companies at the St. Louis Construction Showcase & BBQ on June 19th at Queeny Park. The latest and greatest, new and innovative equipment, supplies, tools and services to the construction industry, were highlighted against a backdrop of BBQ and business development. 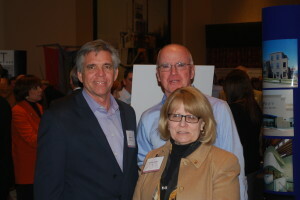 Top prize in the BBQ competition was awarded to Airmasters Corporation (pictured above). 2nd prize was awarded to CeeKay Supply and 3rd prize to Beckerle Consultants. Join us next year on June 18, 2014.